MPM Engineering | At MPM Engineering We Design and Install custom solutions to increase your production and yield; utilizing the latest in saw mill optimization software and controls systems. Optimally and accurately position your logs for the highest value return. 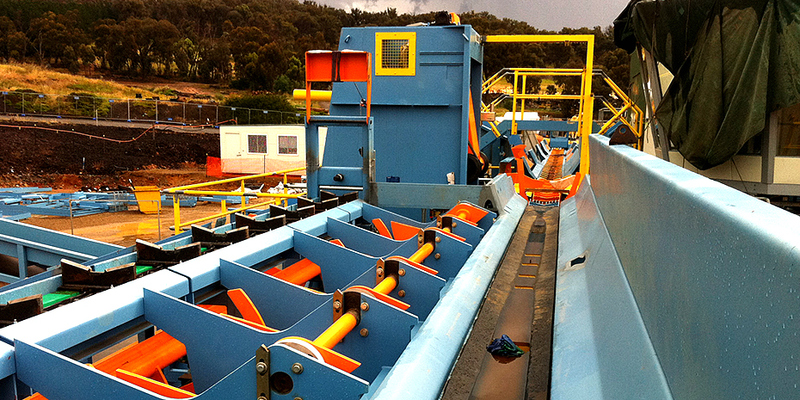 Better control your log distribution to meet your production needs. Bring your production to the next level with MPM’s board optimization systems. Experience higher recovery and value output with our advanced optimization and automation systems. Over the past decade, we have completed automation projects in the mining and energy sector to improve efficiency and reliability. 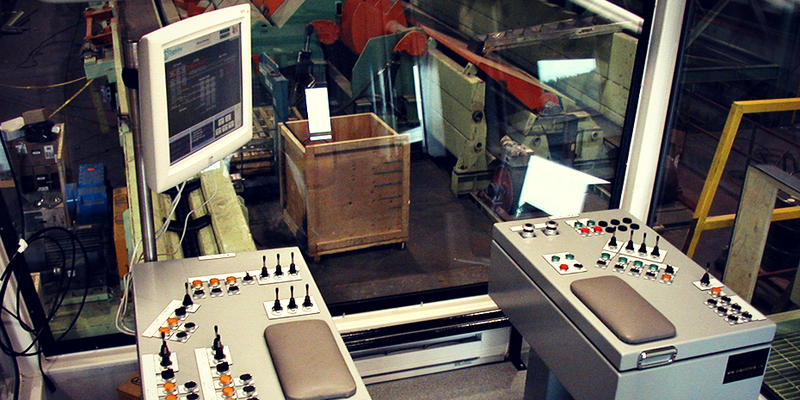 At MPM Engineering, we design optimization software and automation systems that will increase your factory’s production and yield. MPM Engineering is an industry leading innovator, supplier, installer and on-going support provider for wood processing optimization systems and machine automation. Our optimization systems are used by the top saw mills around the world. Our goal is simple, to increase the output, productivity and efficiency of your operation by utilizing our proprietary technology and proven systems. Over the past 30 years we have been designing and implementing software and systems that will optimize your wood processing operation. We have developed a variety of proprietary software solutions for log and board optimization, along with lumber sorting and wood size control systems. All of our software solutions are custom tailored to fit your specific process. No matter how you cut it, we can optimize it! 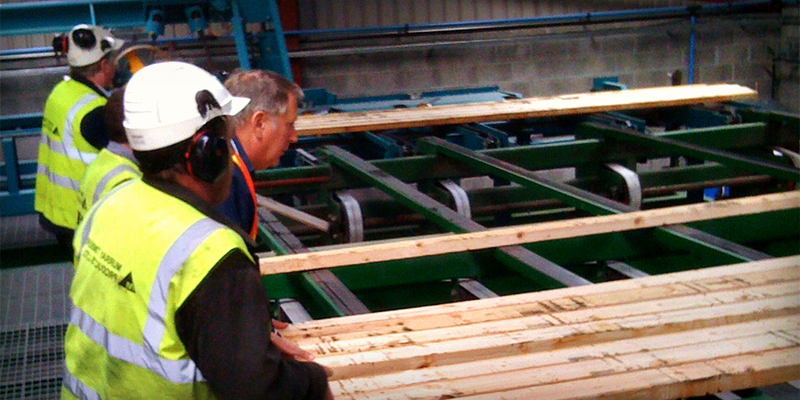 Our design team incorporates their extensive experience with the daily operation of sawmills into our engineered systems. We use our technical expertise and equipment knowledge to increase throughput and improve your productivity. Our engineering services include the design, manufacturing, testing and on-site start-up of automation systems, electrical control consoles and much more.